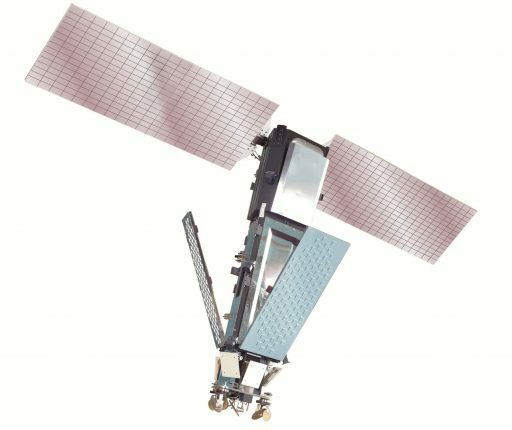 Iridium 94 re-entered the atmosphere on April 18, 2018 after over 16 years in orbit as part of the original Iridium Communications Constellation, a low-orbiting satellite system for global communications including voice and point-to-point data services via 66 active satellites in six orbital planes. The original constellation satellites – 95 of which launched between 1997 and 2002 – were build by Motorola and Lockheed Martin based on the LM-700 satellite platform, communicating with ground terminals in L-Band and using space-to-space Ka-Band links for inter-satellite communications to route packets to their destination. 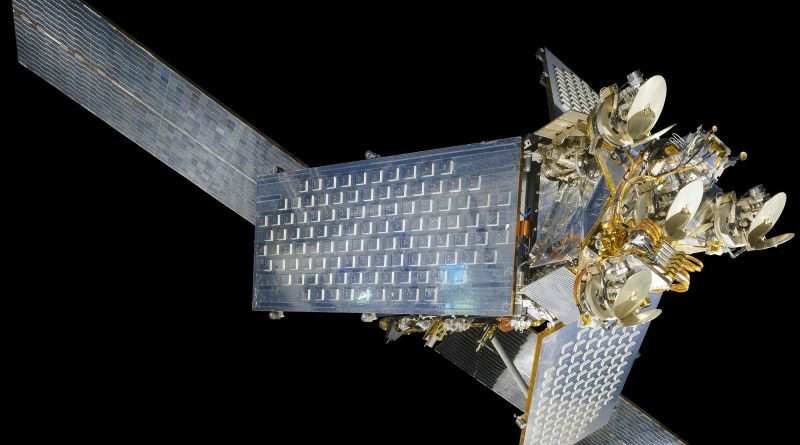 In 2017, Iridium Communications began deployment of the Iridium-NEXT constellation, marking the largest constellation upgrade in history as all heritage Iridium craft are to be replaced with NEXT satellites in less than two years. Launching on Falcon 9 rockets ten at a time, the Thales and Orbital ATK-built Iridium-NEXT satellites feature much-improved communications terminals supporting higher data speeds while the overall constellation retains its architecture with 66 active spacecraft plus nine orbital spares to guarantee true global coverage. 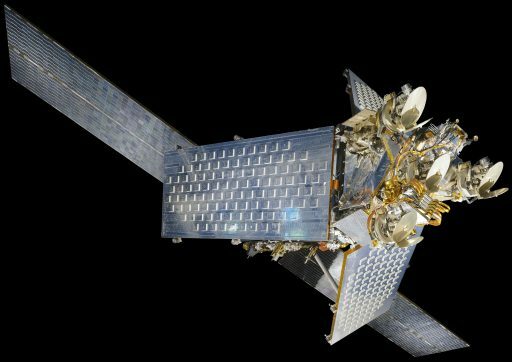 As new satellites enter the constellation, Iridium is using remaining fuel on the old constellation craft to de-boost their orbits, lowering their perigee to a minimal altitude to speed up their orbital decay.